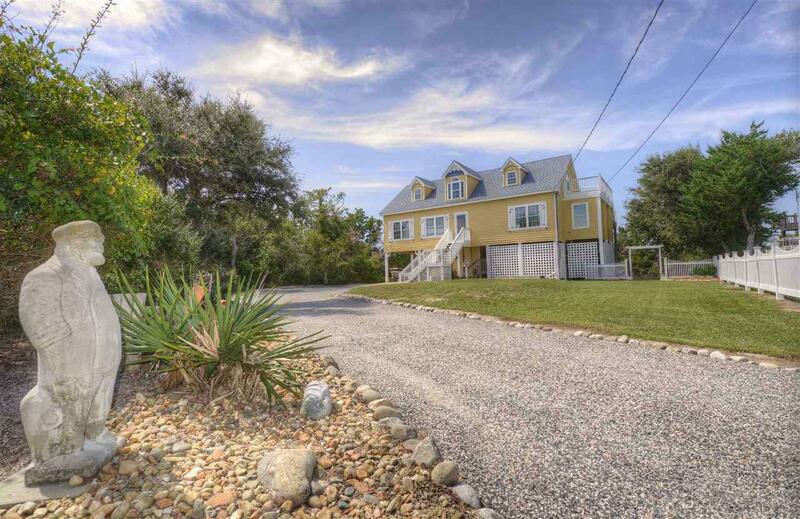 This 3 ACRE property is so beautifully landscaped that you will want to linger outside on the gazebo or pier. 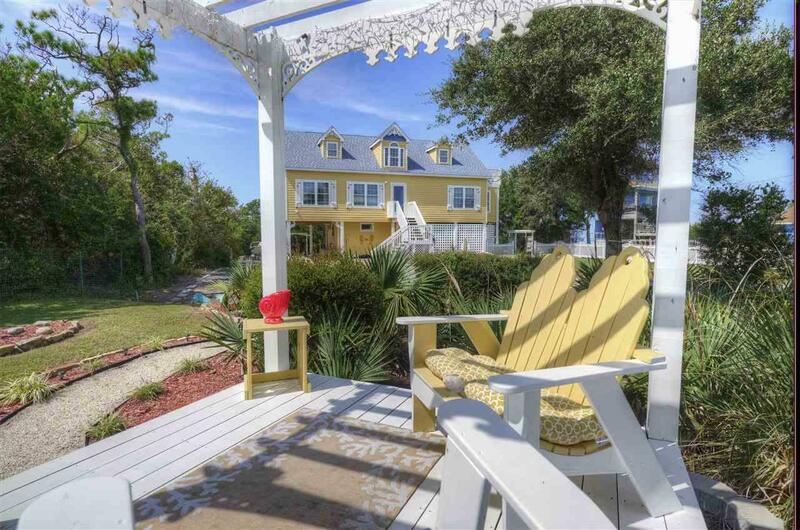 The WATER VIEWS from the gazebo, the backyard and the top house floor will amaze. FISH from your private backyard pond off the designer patio or launch a paddle boat with the kids. The house sits ROMANTICALLY NESTLED AWAY from the highway. Once inside, fall in love with this immaculate TURN KEY 3 bedroom home featuring an ADDITIONAL and private MOTHER-N-LAW SUITE on the second floor with its own kitchenette, bathroom, launderette, porch and FOUR ATTIC STORAGE spaces. The first floor of the home is split planned with a MASTER bedroom boasting a LUXURY master bathroom with shabby chic HIS & HERS SINKS and a GARGANTUAN walk through closet (20x8). Enjoy the uniquely designed kitchen with chic cabinetry, tiled backsplash, newer appliances and under cabinet lighting. Off of the dining room you will find a large PANTRY with a laundry closet. The living room floor is hand painted to add a unique touch to the living space. 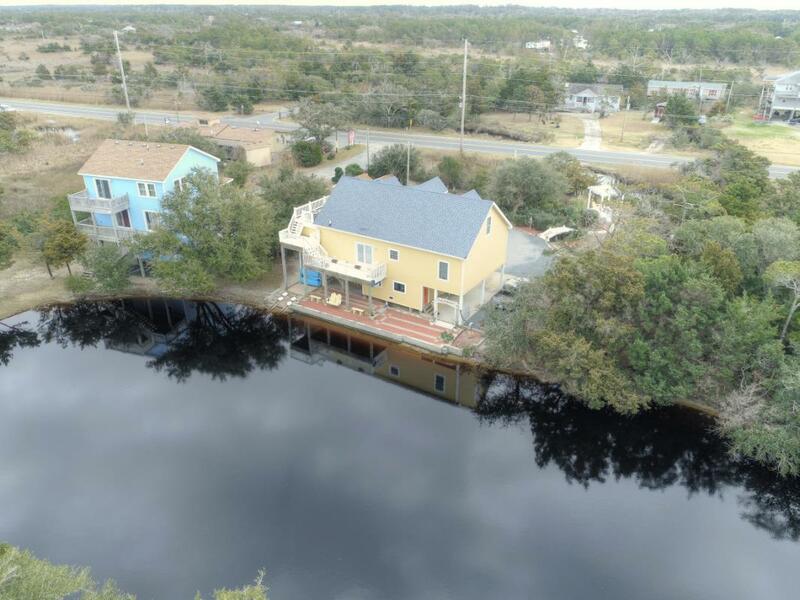 Back outdoors, you will find a premium picket FENCE and romantic BRIDGE that leads to the gazebo and your own private extra long canal on the front of the property, great for KAYAKING. (The county GIS map on this property is worth looking up!) This home also features a dream WOOD SHOP (23x20) for the carpenter minded member of your family! MANY UPDATES include: new HVAC, new outside paint, new smart lap siding, and much more. This beautiful home is absolutely a must see! 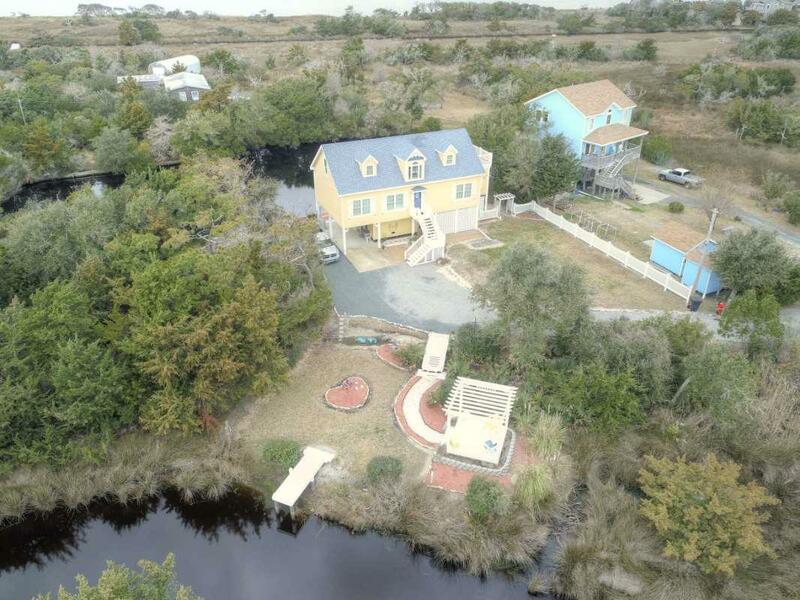 The GRANDFATHERED AE Flood insurance on this stunning gem runs approximately $500 per year.